Microsoft officially debuts Outlook.com Premium -- but who is it for? While most of us are perfectly fine using a free email service, like Gmail or Outlook.com, Microsoft believes that there is an audience for its new Outlook.com Premium tier that offers an ad-free experience and access to extra features for $19.95 per year. Outlook.com Premium can be considered the replacement for the Ad-free plan, the latter of which cost the same but only dropped the ads in exchange -- a high price to pay for what you can do for free with a simple browser plug-in. 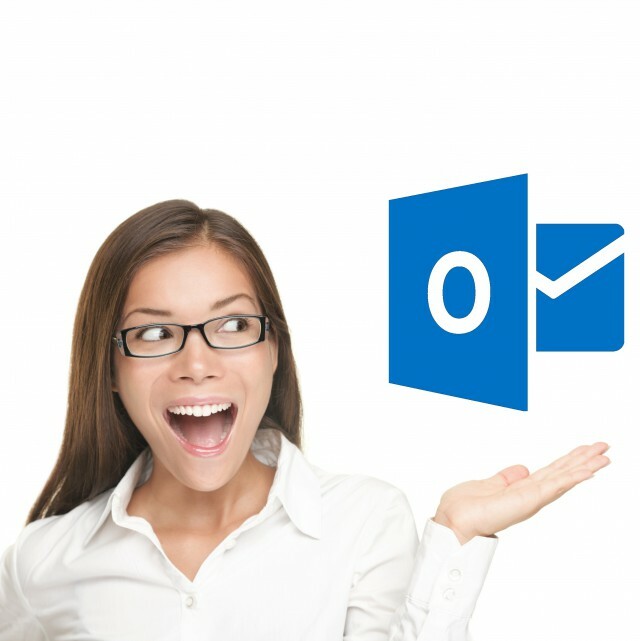 Outlook.com Premium, on the other hand, is way better value for money, and here's why. First things first. The premium tier is not actually designed with the average user in mind. Why? Because the extra features that it includes -- on top of the ad-free experience -- and the focus on collaboration make it better suited for groups of Outlook.com users, who can make the best of it. For instance, it gives subscribers access to custom email domains, through GoDaddy, like "john@smithcrew.com" or "michael@wallfamily.org" as noted by Microsoft. Those can be leveraged to create up to five personalized addresses, which could cover a small family just fine. Subscribers can configure this after hitting the sign up button. This feature is free in the first year, Microsoft says, but after that subscribers will have to pay $10 per year for it. However, those who already own a domain will be able to use it at no extra cost with their Outlook.com Premium subscription, which is a nice touch. That can also be configured during the initial setup phase. Now, here is where the collaboration part comes into play: the Outlook.com Premium users who share a custom domain can easily share calendars, contacts and documents. "Sharing relationships are set up automatically between the people who have email addresses on your domain," Microsoft adds. The way that Microsoft envisions Outlook.com Premium is not all that different to Office 365, which also offers the best value for money when two or more users share a subscription. It will be interesting to see if Microsoft will offer a less expensive option, for those who want to subscribe to Outlook.com Premium but don't plan to share the benefits with other users. As noted by Paul Thurott, Outlook.com Premium was actually available as a public preview since late last year, after being tested behind closed doors by Microsoft, but it is now officially available. Not everyone who has an Outlook.com account can subscribe though, as the premium tier is only offered in the US at this stage. It is also worth mentioning that while Outlook.com Premium costs $19.95, that is only a temporary offer. The normal price is $49.99, per year. Whether Microsoft will continue the offer past March 31 remains to be seen, but at the current price Outlook.com Premium is certainly very attractive.